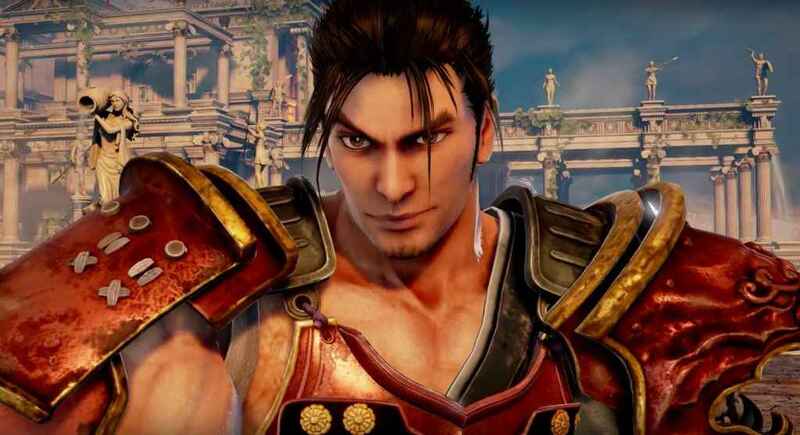 During an interview with Hong Kong SoulCalibur Big Association, SoulCalibur VI Producer Motohiro Okubo revealed that the game’s story will take things back to the time of SoulCalibur and SoulCalibur II. First, in SC6 Mitsurugi and Sophitia have become young again, in terms of timeline we will be returning to SC1 & SC2. Reviewing the whole series, the origin, the tale of where Soul Edge separates from Soul Calibur haven't been told in great detail, but that is where we think is most important and where we are confident (in telling a moving tale perhaps?) and we would like to tell this tale, and for that returning the timeline back to SC1 & SC2. You might think, hey doesn't that make the story the same as SC1 & SC2? Well, how the destiny and fate of each character turns out, please play to find out after the game is released. He was also asked about mysterious new character Groh, and what his background was, but Okubo was coy to reveal much. More so when pressed over information about other characters. This is actually a “critical” point in SC6, we can't go into details yet, but he is a really important character (to the plot), and (there will be a part of the) lore with him at the center that will be unfolded, which is still a secret, sorry guys! (On other characters) We can't tell you just yet, I'm sorry () Well, we have many characters planned that will make the player go “ah!” This time we have announced another 4 characters, we will be announcing more characters eventually so please wait a bit longer. The interview also contains information regarding DLC plans. Yes, we have scheduled to release dlc after official launch of the game. Right now we are still planning a lot for the game, well yes I personally think dlc would come in the most orthodox way, but it is still under development so please wait some more, sorry! Sounds like we’re in for a soft reboot of the fighting series with SoulCalibur VI, which is due out sometime later this year on PS4.